So sorry, this contest ended on August 16, 2018. This legendary bluesy, rockin’, beard-laden group is coming to Richmond – and boy, do we want you to see them. 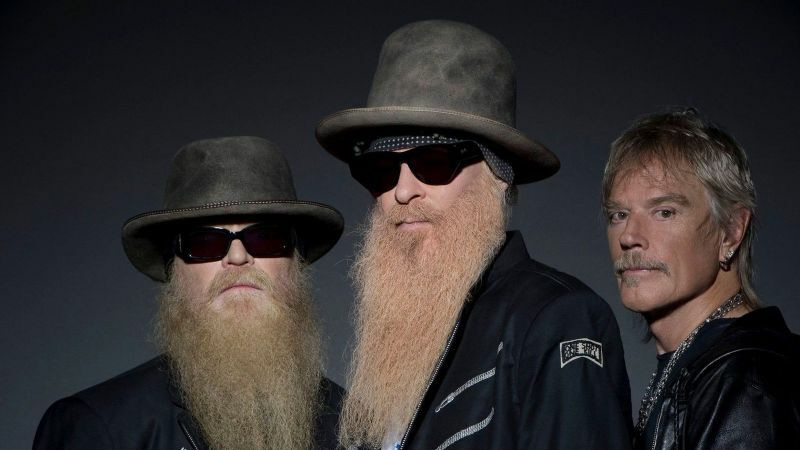 Enter here for your chance to win two tickets to see ZZ Top live at Innsbrook After Hours on Wednesday, Aug. 22 at 6 p.m.
Just call us afterwards to let us know if that facial hair is real.